Kate Bush talks vegetarianism. YouTube, retrieved 22 September 2017. 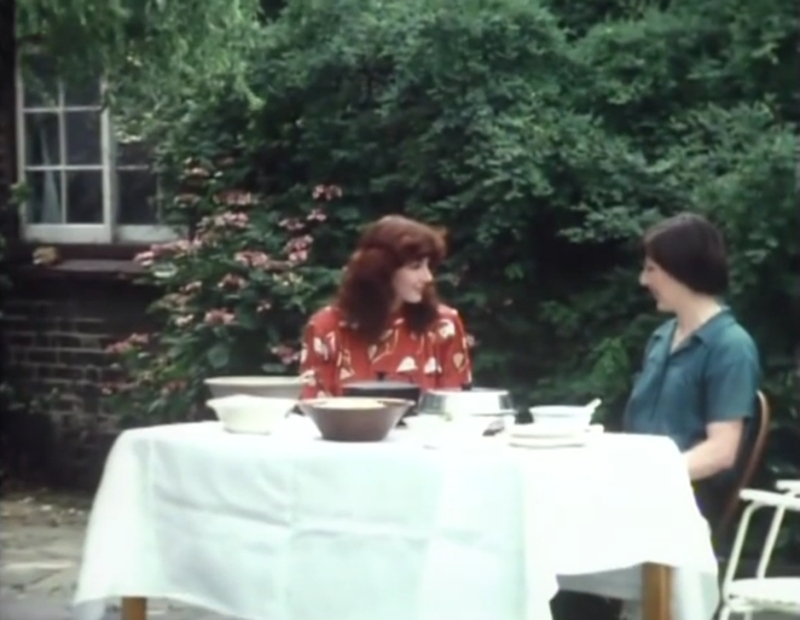 Jenn Selby, 'Kate Bush teaching Delia Smith how to cook rice is absolute TV gold'. Independent, 26 August 2014.